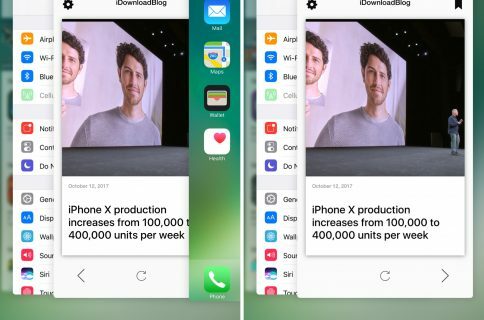 Anyone who was a fan of Auxo probably remembers one of its biggest individual features, Hot Corners, which supercharged the experience of multitasking on iOS by empowering you with the ability to swipe up from a specific corner of your device to quickly switch between apps. 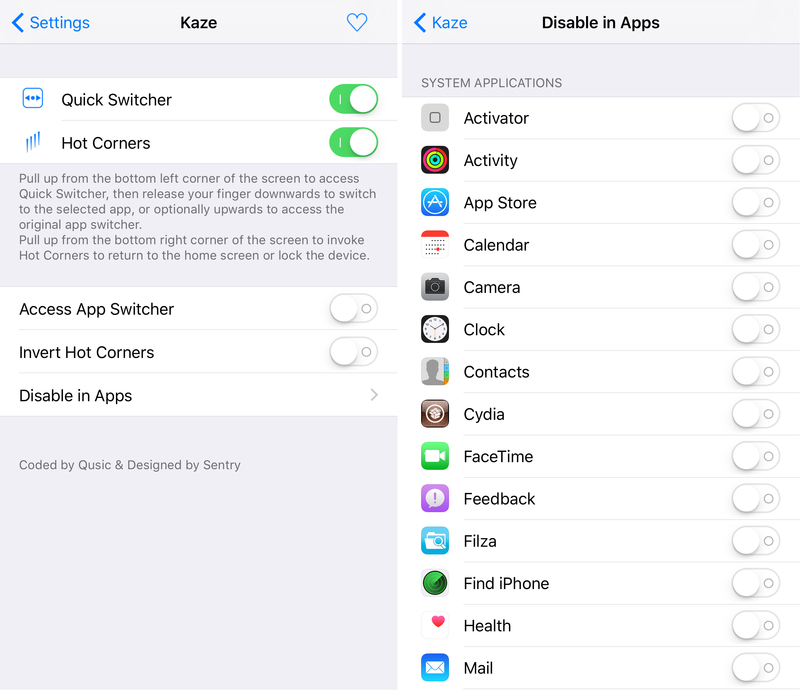 This feature is now being reborn in a new free jailbreak tweak called Kaze by Qusic and Sentry. This essentially takes that one feature from Auxo and packs it into a standalone tweak. 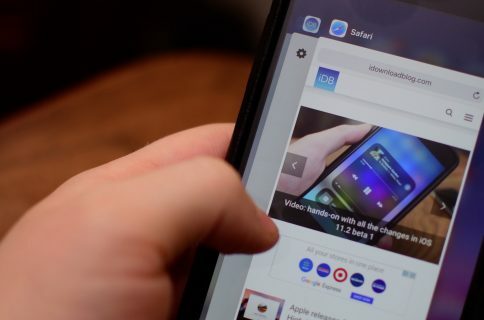 With Kaze installed, you can swipe up from the left corner of your device’s display to invoke the Quick Switcher, which allows you to easily pan through all of your recently used apps without ever lifting your finger up from the display. 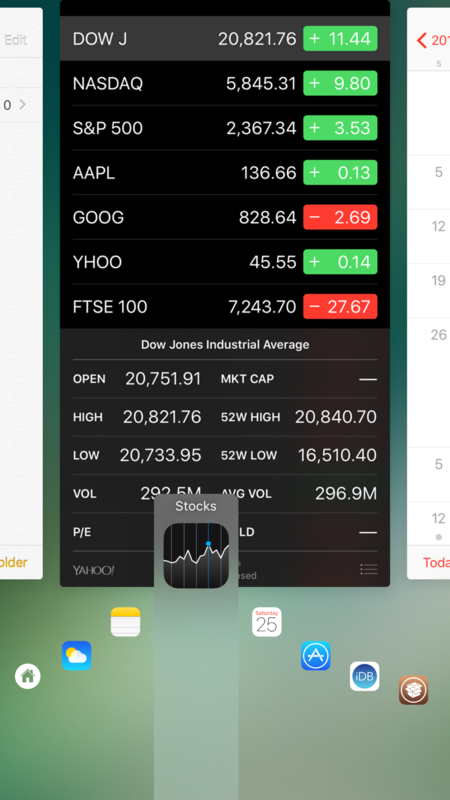 Because the tweak is so quick and easy to use, it is a great alternative to the App Switcher. It can be used to increase the speed of your multitasking exponentially because it doesn’t require as much user input to be used. With the ability to disable the Hot Corners gesture in only certain apps, you can prevent the gesture from conflicting with gestures you might typically use in certain apps, which can be important for some full-screen games, among other things. If you’re interested in trying out the Kaze jailbreak tweak, you can grab it for free from Cydia’s BigBoss repository. Unlike versions of Auxo, which have included this feature in the past, you won’t have to shell out any money, which is sure to excite a number of you. Do you like the concept behind Kaze? Share in the comments below.